The Obamacare is a 'train wreck'. See for yourself. 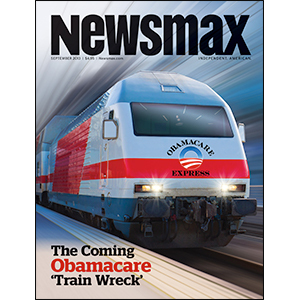 'The Coming Obamacare 'Train Wreck'' Newsmax Magazine September 2013 The Obamacare is a 'train wreck'.